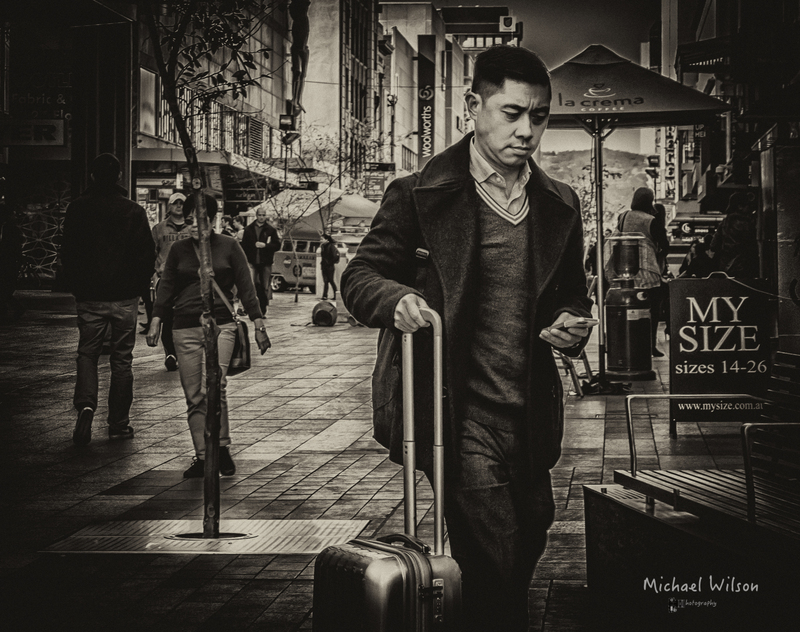 This entry was posted in Photography and tagged Adelaide, Adelaide Street Photography, black & white, Lightroom, Monochrome, Photography, Rundle mall, Silver FX Pro, South Australia, Street Photography. Bookmark the permalink. Nicely done Mike! You really caught this guy in some deep contemplation. I totally agree with all of the comments. GREAT PHOTOS/ART!